It is annoying when there are some shadows on scanned documents. So today we’d like to share some ways to solve this problem. Follow the tips below and most of the shadows can be avoided. 1. Ensure adequate lighting when capturing documents. Enough lighting is the most important factor for avoiding shadows. So make sure that your documents are captured in the environment with full and even light. For example, you can make full use of daylight because natural lighting is most effective in improving illumination. Furthermore, if it is available, try to use multiple light sources by mixing direct and reflected light. 2. Find the best viewing angle. Take pictures toward the light instead of against the light. Shadows of your hands and body will be projected on the document when you capture it against the light. When capturing documents in low light, you may try to use the flash in the app. On the document shooting page, tap the icon in the upper left corner then you can manually turn on or turn off the flash. And you can also choose Auto or Torch mode for the flash. 4. Timely preview your scans. We added the preview feature for both single and batch scan mode since version 3.4. 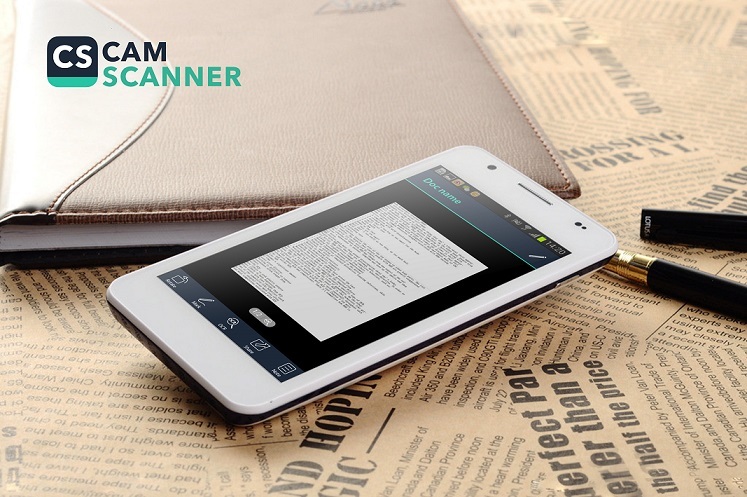 So users can timely preview the scan qualities. This helps users to find the problems and make better scans before saving it. Have you found any nice ways to avoid image shadows? Come and share with us!